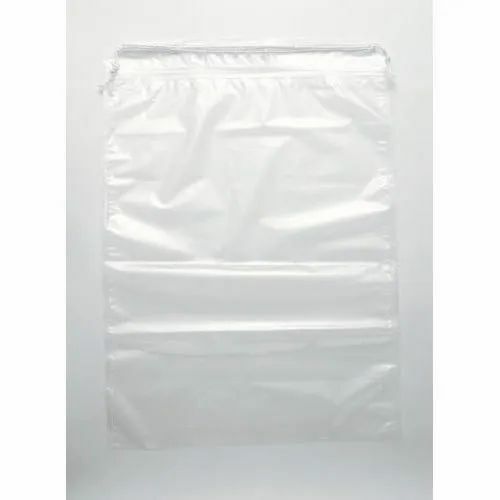 We are dedicatedly involved in providing an excellent quality array of PP Transparent Liner Bag, for catering the various needs of our clients. Established in the year 2018, we “Patidar Polysacks” are a prominent firm that is engaged in manufacturing a wide range of PP Woven Bag, Leno Bag, PP Flour Packaging Pouch, etc. Located in Ahmedabad (Gujarat, India), we are a Sole Proprietorship firm and manufacture the offered products as per the set industry norms. Our valued clients can avail these products from us at reasonable rates. Under the headship of “Mr. Abhishek Patel” (Owner), we have gained a remarkable and strong position in the market.